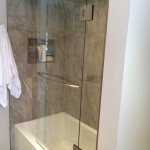 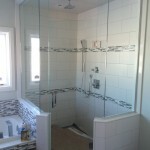 ﻿ Shower Glass | BLUE SKY GLASS WORKS Custom Glass, Shower enclosures, Signage, Furnishings, and Architectural Elements. 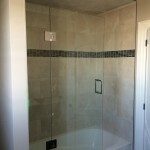 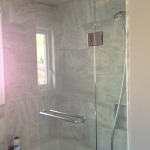 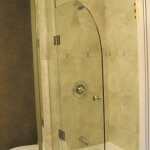 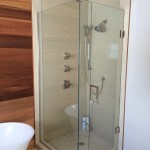 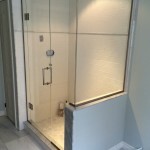 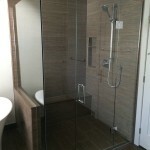 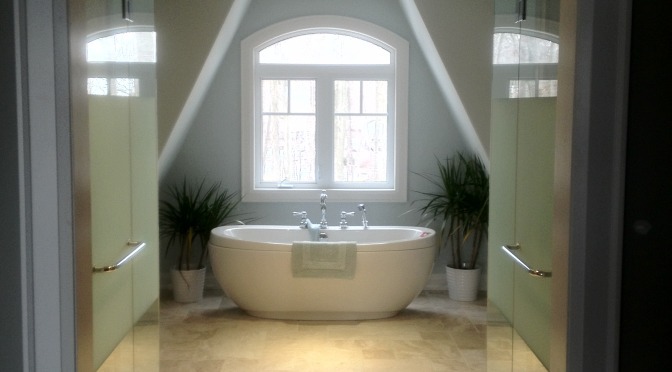 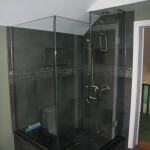 Blue Sky Glass Works specializes in custom showers. 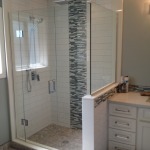 From the smallest enclosure, to the largest and most-complicated neo-angled installation, we can bring your dream bathroom to life. 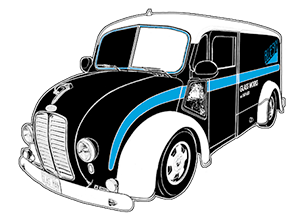 Bring us your ideas; we’ll make them a reality.